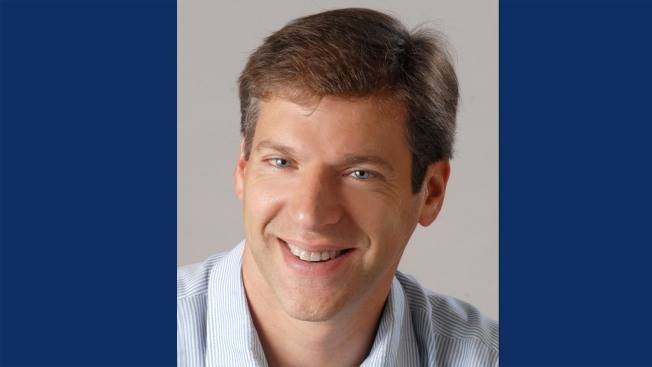 UC Berkeley Professor Dan Kammen resigned as Science Envoy to the U.S. State Department in a pithy resignation letter to President Donald Trump. University of California, Berkeley professor Dan Kammen officially resigned from the state department's science envoy Wednesday morning, lambasting the president for "enabling racism," "sexism" and "harm[ing] the country and the planet." He announced the news via Twitter and attached a picture of his acrostic resignation letter addressed to Donald Trump. The first letter of each paragraph spells out the word "impeach," as many Twitter users were quick to point out. "My decision to resign is in your response to attacks on core values of the United States," the letter reads. "Your failure to condemn white supremacists and neo-Nazis has domestic and international ramifications." He also criticized Trump for his denial of climate change and for pulling out of the landmark Paris Climate Agreement, both positions that Kammen said were "not acceptable." He closed the letter by writing that continuing to serve under the Trump administration would be "inconsistent with the United States Oath of Allegiance." Science envoys with the state department often work to establish energy programs in various countries. According to his website, Kammen's work focused on the development of renewable energy in North Africa and the Middle East. It is unclear if, or when, the Trump administration will replace Kammen. In an email to NBC Bay Area, Kammen said that he feared the administration was "not living up to our global obligations and the opportunities that come with that leadership," and that the president's response to Charlottesville and denial of climate science were the "key drivers" in his resignation. Trump has weathered extreme criticism following his remarks regarding the violence in Charlottesville, Virginia, in which one peaceful protester was allegedly killed by a Trump supporter attending a white nationalist rally. In his initial response, Trump was reticent to issue a blanket condemnation of all white hate groups, instead saying that there were "very fine people" on both sides and that "many sides" were responsible for the chaos and violence. He had similar hesitations during the election when he was slow to disavow former KKK leader David Duke. Following Trump's statements about Charlottesville, there was a mass exodus of business leaders and artists from the administration's advisory councils; Kammen, who is a professor of public policy at UC Berkeley, is the latest. The professor had worked for branches of the federal government — including the Environmental Protection Agency, and energy and state departments — since 1996. In 2010, he was awarded the first Environment and Climate Partnership for the Americas fellowship by then-Secretary of State Hillary Clinton, according to a C.V. posted on UC Berkeley's website. NBC Bay Area has reached out to the U.S. State Department for comment.